(VEN) - The visa exemption for visitors from the UK, France, Germany, Spain and Italy is being extended to June 30, 2018. 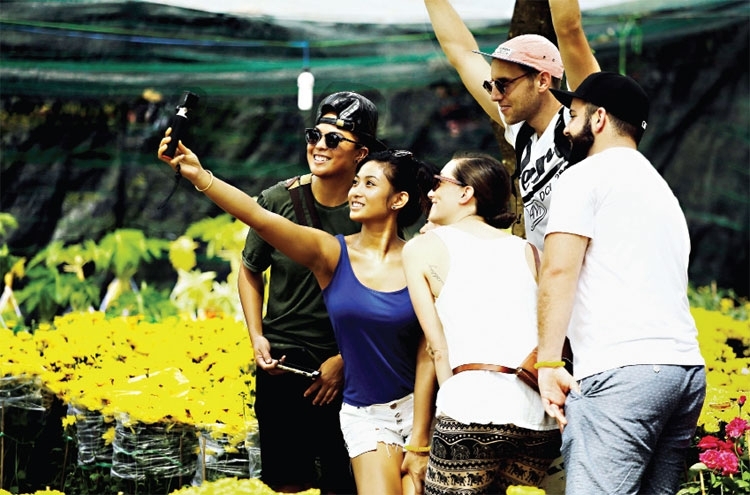 Statistics of the Vietnam National Administration of Tourism (VNAT) show that visa exemption for visitors from five Western European countries increased the number of visitors from these countries in 2016 by 19 percent to 781,000 people. As a result, tourist revenue grew by US$238 million. In the first four months of 2017, Vietnam welcomed almost 333,000 visitors from those countries, up 15 percent from the same time in 2016. The government’s decision to continue visa exemption for visitors from the five Western European countries has been highly welcomed by businesses. 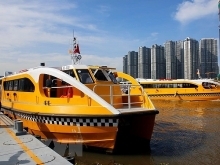 Nguyen Cong Hoan, deputy general director of the Hanoi Redtours Company, says that while the company was not surprised by the government’s decision, inbound travel businesses are excited because the Western European market has great tourism potential for Vietnam. The five Western European countries have stable economies and high demand for tourism destinations and products. Visitors from these markets are usually cultured, stay longer and are willing to pay higher prices than those from most other countries. Many travel businesses have prepared new tourist offerings to satisfy visitors’ increasing demand after being informed of the government’s decision on continuing visa exemption for Western European visitors. Hoan said apart from traditional tours, such as culture and history-based tours, Hanoi Redtours is developing incentive tours and tours featuring Vietnam as an art destination to attract Western European visitors. However, the fact that the visa exemption period for Western European visitors is limited to one year is causing difficulties for travel companies that usually have a 3-5 year operational strategy. Travel businesses have proposed that the government prolong the visa exemption duration to 3-5 years so they can take the initiative in implementing their operational strategies. According to Nguyen Minh Man, marketing manager of TST Tourist, service quality, security, hygiene, and infrastructure must be improved to meet the needs of the growing tourist influx. Authorities should also adopt policies paving the way for businesses to promote trade and develop new, attractive tourist offerings in order to attract more visitors from Western European countries. 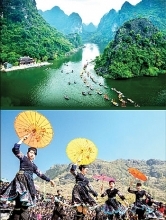 The Ministry of Culture, Sports and Tourism will propose that the Prime Minister extend the visa exemption duration for visitors from the UK, Germany, France, Italy and Spain from one to five years, and consider extension of unilateral visa exemption for citizens from some other countries that are key tourist sources for Vietnam.